This entry was tagged Bint Alsahn, Dessert, Dinner, Food, Honey, Wedding food, Yemen. Bookmark the permalink. 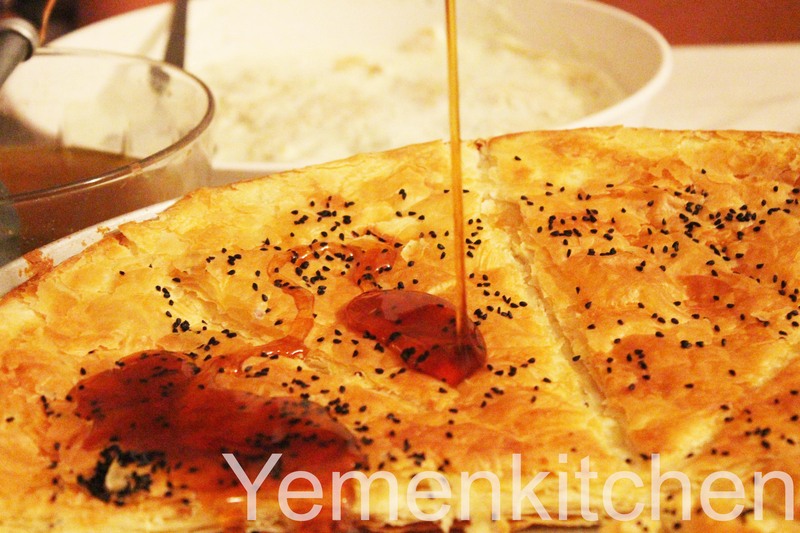 Very nice blog of Yemeni foods! Are you of Yemeni origin? Welcome to my Blog! I am from Yemen as well! I lived 8 years in Yemen… I’ll always love this such beautiful country, yemeni and… their cooking ! So thank you very much for these recipes ! 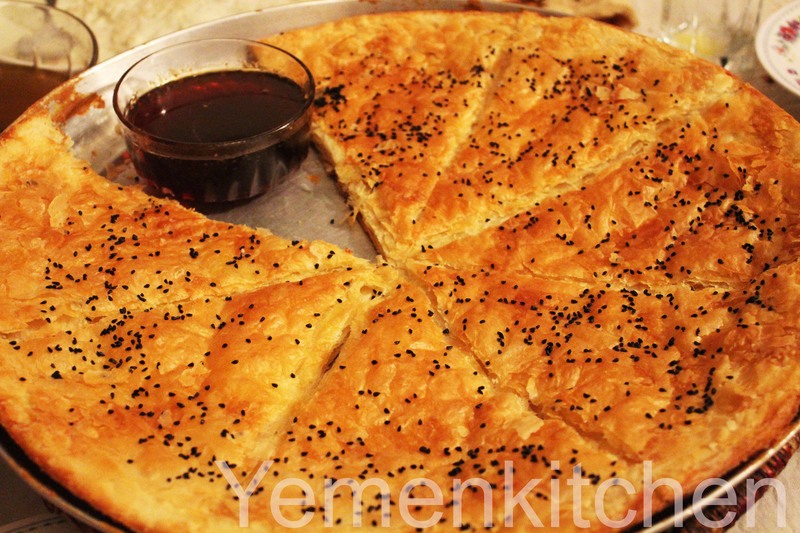 My mom used to make this recipe as we grew up in Sana’a. It was always a favorite but also very labor intensive as she made it all by hand. I’d looked for a recipe for Sabaya for a long time but never found it till someone linked me to to this via Facebook. I’m actually in the process of making it with my 5 year old girl right now and I’m hoping that I will get it right. Bin Al-Sahan is my all time favourite desert.